Ever wonder why we peel your onion sequentially? Did you know that your shocks and traumas are what invite the roots of your chronic diseases to surface in a specific order? One patient I served called Heilkunst the most elegant system of medicine known to man or woman. We have to agree! I used to be a financial advisor in a former incarnation. That was before my son was cured of his autism spectrum issues by this system of medicine. I could not work in a field that was governed by no principles, further marginalized by suppression or trial and error. I needed clear, realizable edicts and repeatable results. And that’s what I got over 20 years ago, when I studied to become a Heilkunst practitioner. Heilkunst achieves this end by following a very strict methodology termed, “the law of succession of forces”. Simply put, your disease matrices are layered like a geological dig. 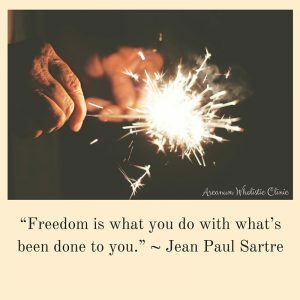 By going after each trauma in order, we purchase your freedom, one event after another, each 28 day appointment cycle. In the beginning things are a little chaotic. It’s like a plane trying to right itself with a dizzying, dynamic instrument panel of spinning dials. However, by a few short months the patient does ‘straighten up and fly right’. Stripping the onion becomes much easier and predictable. The gains become so mind-blowing, often folks go well beyond just the resolution of their physical ills. 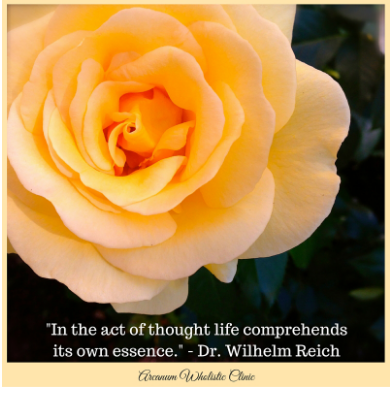 Heilkunst becomes a way into consciousness and self-knowledge. To learn more about sequential treatment, read the following blog article here. « Homeopathy Works on Warts!